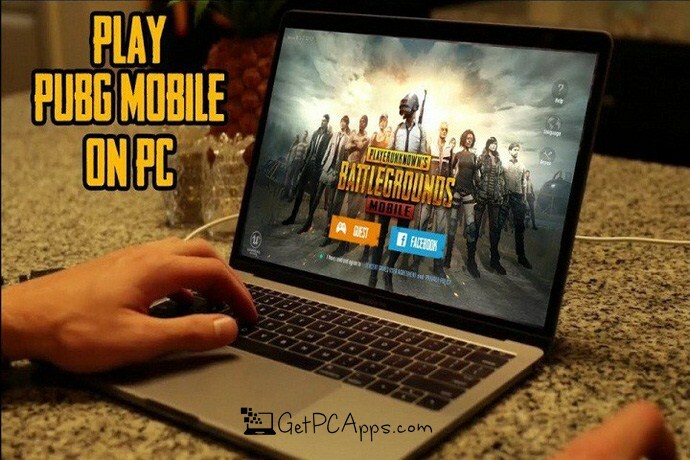 How to Install & Play PUBG Mobile on PC Windows 7, 8, 10 – PUBG Emulators? Early 2000’s was the beginner era of mobile phones. All you could do with those simple machines was to send and receive text messages and calls. No body could even have imagined that a day would come when these simple phones would morph into smartphones, and those smartphones would be powerful enough to provide the best gaming entertainment. Today’s mobile phones can handle games with high definition graphics. 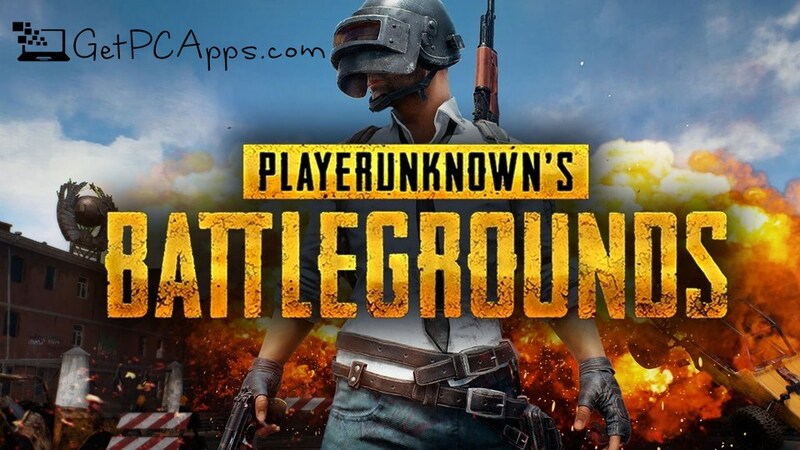 Today, we will talk about one of the most popular mobile games today, Player’s Unknown Battleground (PUBG), and how to play it on Windows PC, with Best PUBG Emulators? PUBG is an online multiplayer battle royale game. The main theme is to survive in the ground and get the highest rank i.e number one among 100 players. In such highly competitive environment, you have to recognize your enemies very well and keep a keen eye on their activities. That’s why many people conclude that small resolution of mobile screen does not fit in. It is not convenient for PUBG. Probability of missing chance is very high due to small size, and playing on bigger screen would give you better view and larger angle. A bird’s eye view which is most desirable for PUBG is only possible on desktop screen. 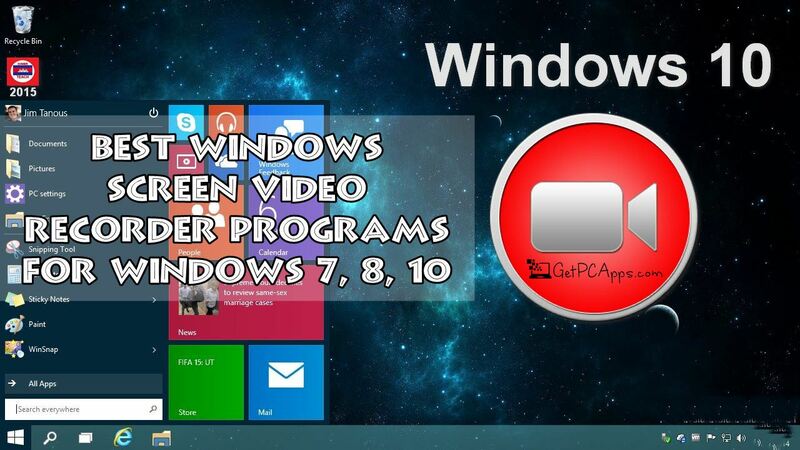 So let us tell you two best methods which would let you know how to play PUBG multiplayer game on Windows PC 7, 8 and 10. 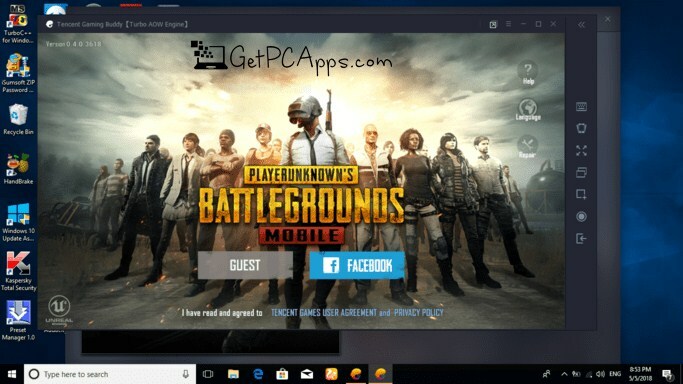 The best option to download, install and play PUBG Mobile on your Windows PC, is Tencent Game Buddy. It is around 9MB installer, which will download almost 1.8 GB of PUBG Game Data. Performance of Tencent Buddy Official Pubg Mobile Emulator for PC is much better than any other Android emulator. You should have at-least Core i5 2.8Ghz CPU, 8GB of RAM, 30GB Free Hard Disk Storage Space and a minimum of Nvidia’s 2GB Graphics Card Adapter, to achieve high end PUBG gaming performance on PC. You will enjoy every single bit of the game with your friends! BlueStacks might be the best choice for you, if you are always on the computer. You need not any actual mobile phone to work. Rather it creates a virtual device which simulates the Android firmware in order to provide you best experience of real operating system. Moreover, you can download and run applications from Google Play Store on your computer. Though it is free, but it comes with some problems. First one is that you must have high-end system with fast processor and at least 4GB RAM, or it won’t function smoothly. Secondly, it may disturb the performance of your computer. Third and last issue is that you may encounter minor bugs when using app. Anyways, lets get to the step by step procedure of using PUBG mobile emulator and here is how it happens. 1. First step is to install BlueStacks on your computer. 2. Now sign in using your Gmail account. 4. After having your own device, you should go to Play Store. Second method uses Nox App Player, which is nearly similar to BlueStacks, and emulates mobile device on your computer. Nox App Player supports many applications, some well-known some least known. This easy to use app is based on Android 4.4.2, which probably is the most widely used OS. External configuration is the most distinctive edge it has. You can root your device in order to install APK format or transfer files between your phone and PC. Also, you can customize the controls with Nox. You will be able to configure your keyboard in couple of seconds for your games. Now lets play PUBG on windows. 1. Download Nox App Player on your computer. 2. Set up your device and login with gmail account. 4. Go to built-in google Play Store. 6. Download and install the game. 8. Start assigning keys, for your controls. 9. Now just relax, and stimulate your reflexes with amazing game like PUBG. It won’t work, if you do not have the version 6.05.0 or above. If you face issues during installation of game, just clear the data of your Google Play Store. Restart the app and try again. If you want to enjoy really high end gaming experience with PUBG Multiplayer Game, you should opt for PUBG PC Edition on Steam. Although it is a paid option and costs $29 to download and register the game. But it is worth every single penny you have spent!